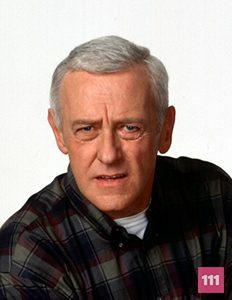 Martin Crane is Frasier Crane and Niles Crane‘s father, he is an ex police officer who was forced to retire after a gun shot wound to the hip. Born in Blackpool, Lancashire, England. His birth date is June 20th.